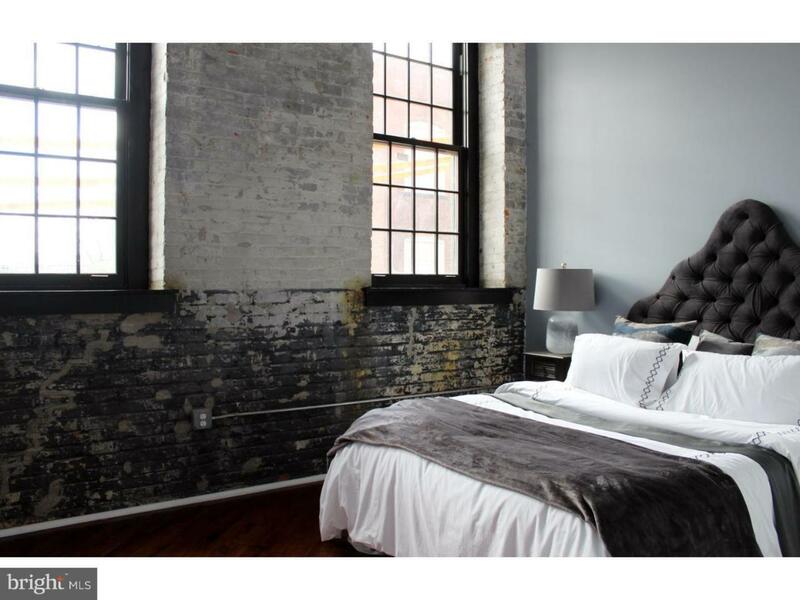 Brand new loft-style apartments in booming New Kensington/Fishtown area with PARKING INCLUDED. 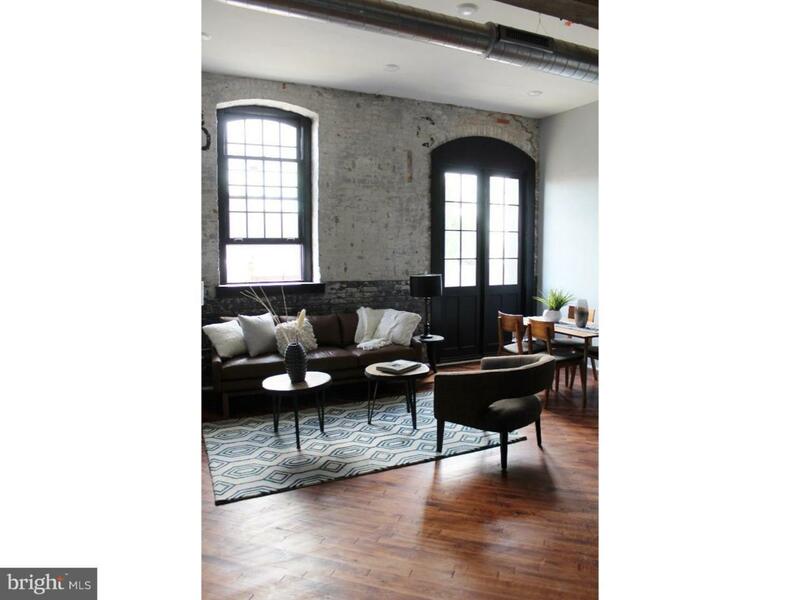 This renovated 5-story warehouse building features original characteristics and features dating back to the late 1800s. These fully remodeled units have new kitchens, stainless steel appliances, and beautifully finished bathrooms. 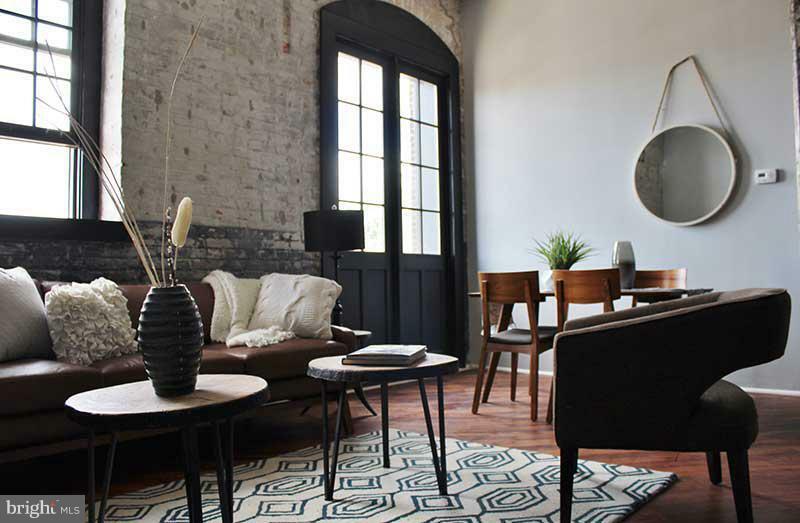 Exposed brick, gleaming hardwood floors, and exposed beams give them extra charm. Brand new windows allow for stunning views and excellent natural light. 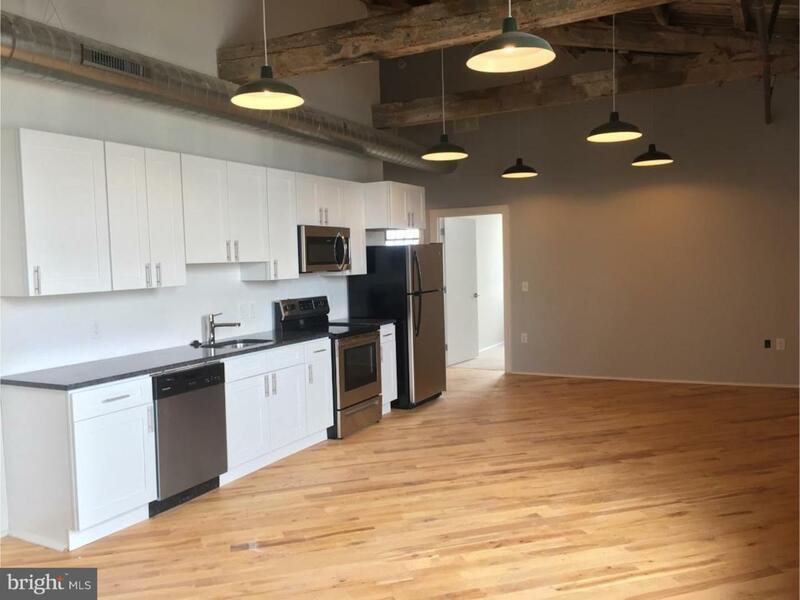 Hagert Lofts is is conveniently located near the MFL York-Dauphin station; on-site amenities include elevator access, extra storage, and a fitness center. Please inquire today. Pictures are of similar units in the building.